As much as I like to cook, it is challenging for me to make dinner during the Back to School rush. 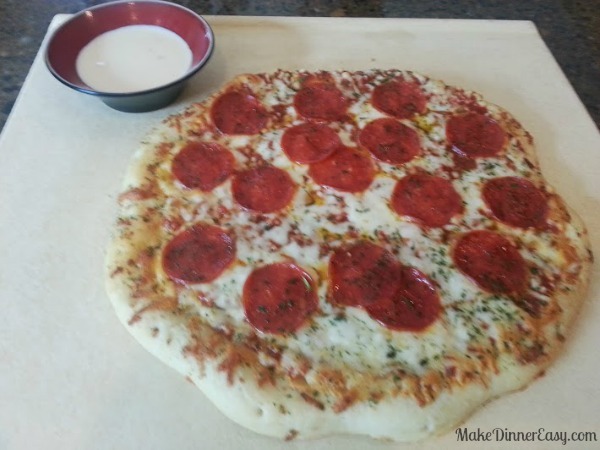 This year I'm following the hashtags #BTSIdeas and #cbias to get some new back to school dinner ideas. One thing I usually do is to stock my pantry with some quick and easy options for dinner for those crazy busy nights. 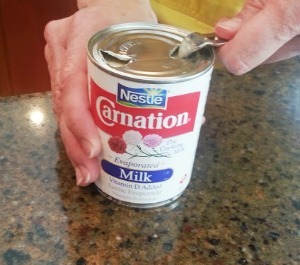 One staple I always have in the house is canned evaporated milk. 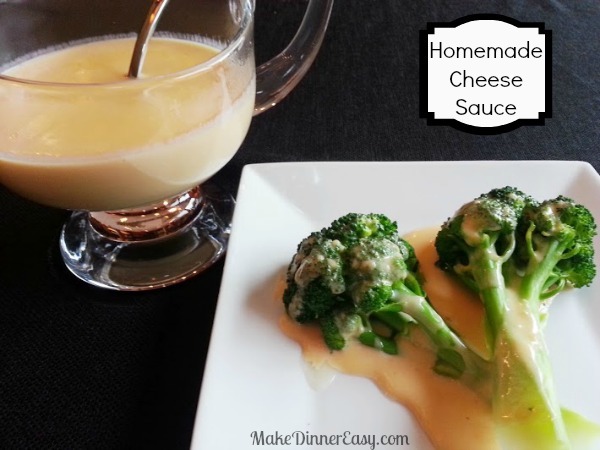 I love to make simple sauce recipes using canned milk. Although you can use refrigerated milk, I find the consistency of canned milk is better for sauces, and creamy dishes. Another advantage of making your own sauces is you can control the fat, sodium and even sugar content of the dishes you serve your family. 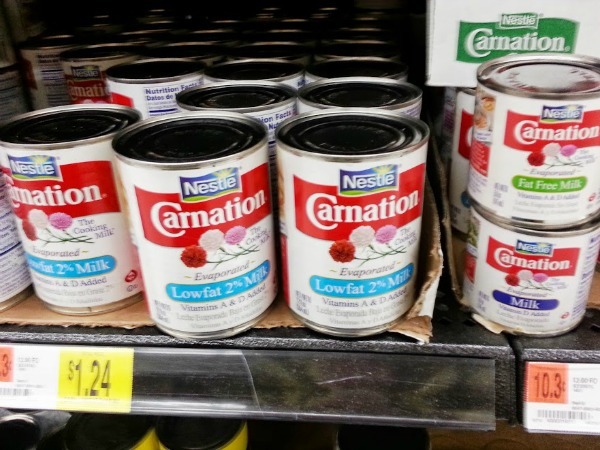 Look at all of the options Nestle offers in their Carnation Evaporated Milk; whole, 2%, and fat-free. I also like keeping both the larger 12 ounce size cans in the house as well as the smaller 5 ounce cans. 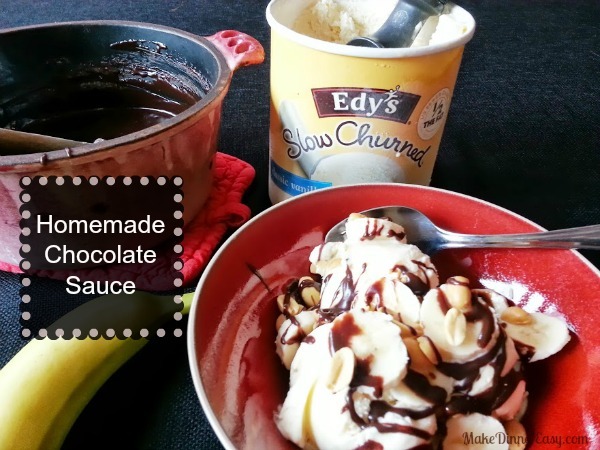 There are three easy sauce recipes I make for my family using canned evaporated milk, a Cheesy Sauce which is great served over veggies or pasta, a Garlic Dipping Sauce for Pizza, and a Homemade Chocolate Sauce for ice cream. 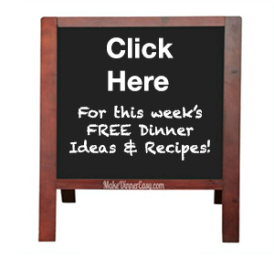 If you have the ingredients in the house, you can whip these up anytime! Melt butter in a medium sized saucepan over medium/low heat. Stir in flour. Add evaporated milk and stir constantly for 2-3 minutes until mixture starts to thicken. Add cheese, one slice at a time. Stir until melted. Serve over veggies or pasta. Can be made in advance and reheated. Combine all ingredients in a medium sauce pan. Stir constantly while cooking over medium/low heat for 2-3 minutes or until sauce is a smooth consistency. Serve warm over ice cream. So, as my kids are thinking about backpacks and buying new clothes to get ready for school, I'm thinking about getting my pantry and freezer stocked so I can still make an easy dinner on busy school nights. Here is some of my stash on a recent trip to Wal-Mart. You can see my entire shopping trip on this Google+ Album. 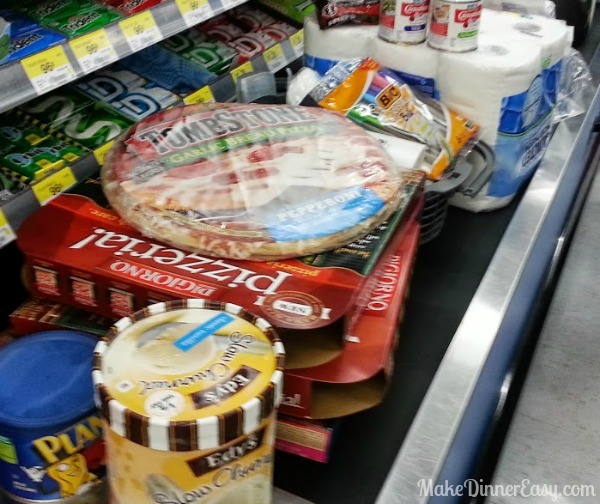 You can also find more back to school dinner ideas by checking out Nestle Easy Meal Ideas at Wal-Mart. I'd love to hear how you prep your pantry for the back to school rush or if you have any other great uses for canned milk. Feel free to add your comments below! 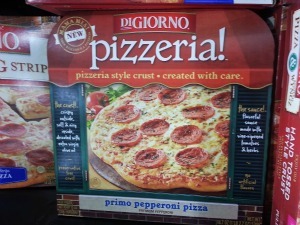 Although my kids have had DiGiorno Pizza, this Pizzeria Pizza by DiGiorno was new to them. They loved it. Some of the attraction was the crust seemed a little asymmetrical and looked more like a hand tossed crust from a pizzeria!